This group of ladies meet on the second and fourth Wednesday of the month from 9:30 – 11:30am and bring our individual crafts to work on and we share fellowship and friendship together. We run from February to November and annually support the Garden Expo with a stall, the proceeds of which are used for the postage of Christmas Child boxes. New members are always welcome to come along. The Women’s Fellowship is a welcoming group of ladies of various ages and we meet at 9.30am on the first Wednesday of the month. We aim to provide a varied programme with occasional speakers, trivia and games mornings and special morning teas where we celebrate God’s love to us as we share together in friendship and fellowship. We extend a warm invitation to all ladies to join with us. The Glebe Road UC runs a church family camp every second year with the next camp being planned for 2018. Over the past few years we have held the 3-day event at Minden Retreat attracting between 80 – 120 attendees on each occasion. The camp has comprised a mix of residential campers, tent campers and day visitors with many families and individuals being actively involved in a range of fun activities, worship, and study opportunities all aimed at enabling us to share life with each other in meaningful and uplifting ways. We would encourage you to join us in the next adventure we are planning together and discover the joys of being and becoming God’s people in community. One of the functions of the Fun and Friendship Ministry Team is to organise and run events that bring our church family together. 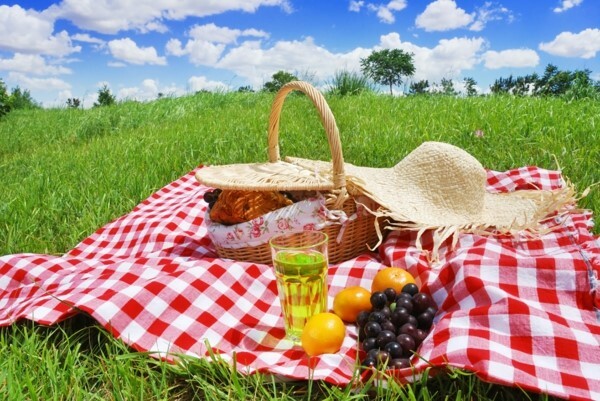 We do this in many ways and one of the most successful ways is through having picnics, bbq’s and sausage sizzles. These events are held in parks throughout the Ipswich area where the community are welcome to share in a meal, faith, fellowship and conversation. The outreach of Glebe Road UC extends to all. This group meets weekly on Tuesdays at 9:00am in the church hall and enjoys sharing together in creating and learning new skills to use in our painting. We always share morning tea together and enjoy each other’s company. Built on Faith, Immersed in Love, Empowered for Action.